The show opens with Nikki talking to Brie on the phone. Someone comes to the door to deliver a package. She opens it up and it’s a present from Natalya. 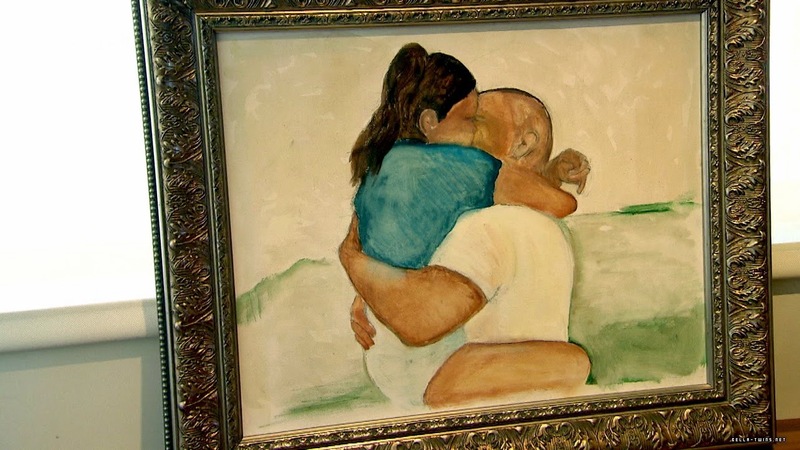 It’s a painting of John and Nikki kissing. hings then head to San Diego. Nikki and Brie are talking. Natalya is stopping by for a visit. Brie tells Nikki to put the painting up, and Nikki agrees just while Natalya is visiting. Natalya shows up and Nikki gives her a tour of the place. They show Natalya the painting and lie to her about how good it looks. The show heads to an episode of Smackdown in Ontario. Naomi is facing Tamina Snuka. During the match, Cameron attacks AJ Lee. Then, Mark pulls Summer Rae and Eva Marie aside to talk to them backstage. He wants to put them together as a tag team. Mark tells them to think about team ideas for a few weeks and get back with him. Summer and Eva talk about training together in the ring after the meeting. Eva then approaches Brie backstage and tells her what Mark talked to them about. Brie tells Eva to look out for Summer because Summer just wants to get ahead. Back from commercial and Natalya and TJ pull over. They save the painting and tie it back to the roof of the car. Then, they arrive at the arena and unload the painting. 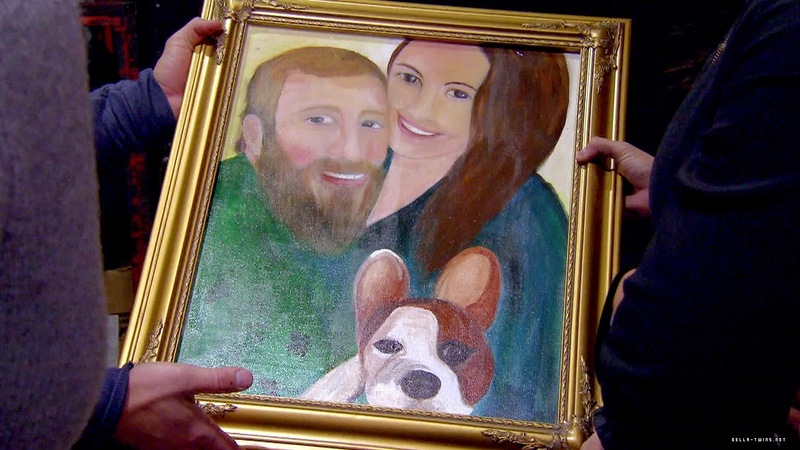 Natalya gives Brie and Bryan the painting. Brie hates it, but says she thinks it’s cute. 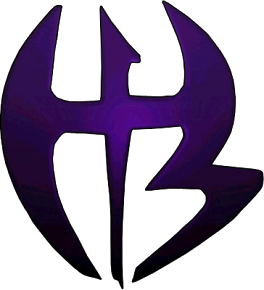 Brie and Bryan thank Natalya. Natalya and TJ leave, and Bryan says his nose looks like a testicle. He appreciates the sentiment, but doesn’t want to hang it up. Footage from the match is shown. Mark changed the match to a 3 on 3, Eva, Summer, and Tamina vs. the Bellas and Natalya. Summer refuses to tag in Eva during the whole match. Back from commercial and the match is still going on. The Bellas and Natalya won, and Eva didn’t get in the match at all. She is very angry. Summer tells her that she didn’t tag her in because she didn’t get enough practice. Brie pulls Summer aside and talks to her about it. Snuka approaches Eva and tells her she needs to step up and take the tag if she wants it. She can’t let Summer step all over her. Brie tells Eva what Summer said, and Nikki says that Summer just wants to bury her. Back from commercial and Eva is still talking with the other divas. They tell her not to let it happen again. Eva finds Summer and pulls her aside to talk to her. She tells Summer she doesn’t appreciate it and storms off. Then, everyone is shown backstage watching Naomi vs. Aksana. Aksana drops on Naomi’s eye and injures her. She finishes the match. Doctors backstage check on her as the show ends.